I've been missing in action since the start of 2018, here's the reasons why and what I've been up to for the last four months. Where should we start? On December 2017, I started my on-the-job training at a government office as it was a prerequisite for my graduation. 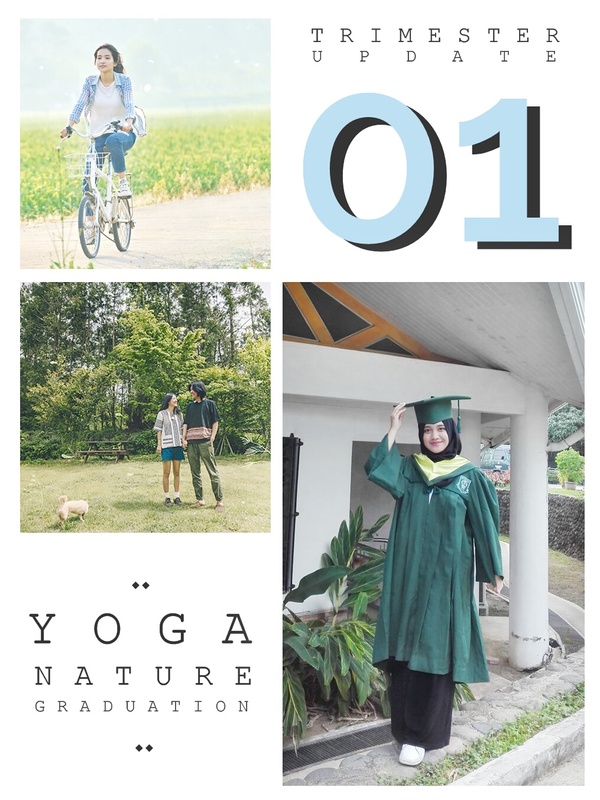 So for the first three months of 2018, I focused on my work and processed my requirements for graduation and made a decision to isolate myself from social media and focus on reality, particularly on my training. 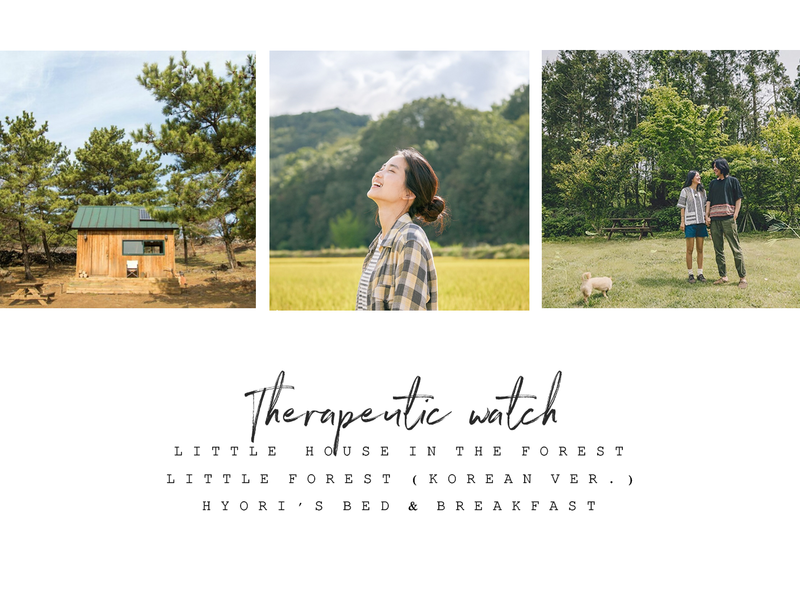 Middle of the month of March, I started watching "Hyori's Bed and Breakfast Season 1" and this was recommended by Aileen of Lavendaire. Since IU (one of my fave Korean artists) was part of the show, I loved the show in no time. I'm now genuinely attached to Hyori Lee and Sang Soon Lee, and I'm currently watching its on going Season 2. It's basically about Hyori and Sang Soon opening a Bed & Breakfast for free in their beautiful home in Jeju Island, then things get interesting. Then, I started doing yoga and found inner peace and positivity through it, along side with constant daily meditation and above all, faith. I've been doing yoga for a month (in April) now and I'm working hard on my flexibility. Hoping to do a perfect Salamba Sirsasana soon. Watch out, Hyori. I found my inner-love for nature just recently. I appreciate that I live in a village where we value nature and maintain its beauty. I do hear beautiful singing birds in the morning, clear view of the blue sky, and safe sound of rain. And in a city where I can enjoy the sea view during my commute. Perfect timing that the Korean version of "Little Forest" came out, and reached the top list of my favorite movies. 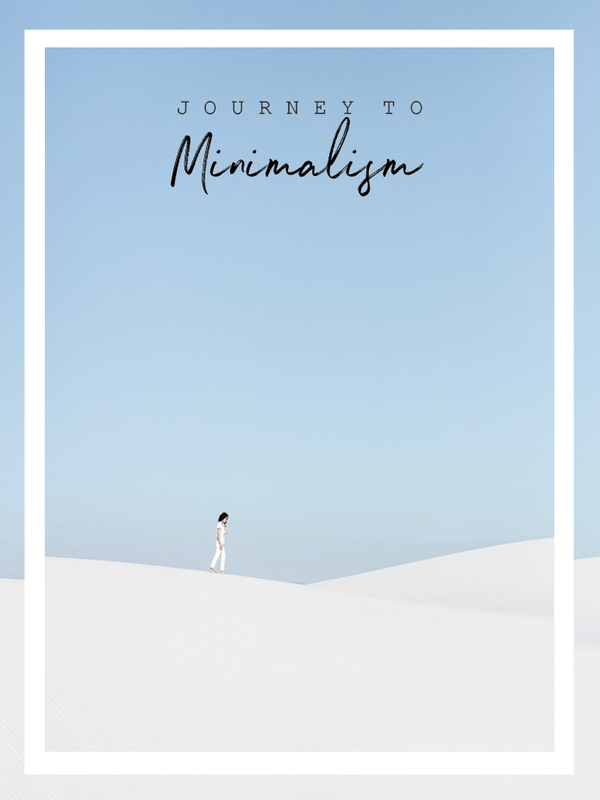 Minimalism is something I've been working on since 2017. There's more to it, not just decluttering and getting rid of your things. So I was so excited when "Little House in The Forest" came out in TVN starring Park Shin Hye and So Ji Sub. It's basically a reality show of an experiment of finding happiness through little things and with less things. Highly recommend. 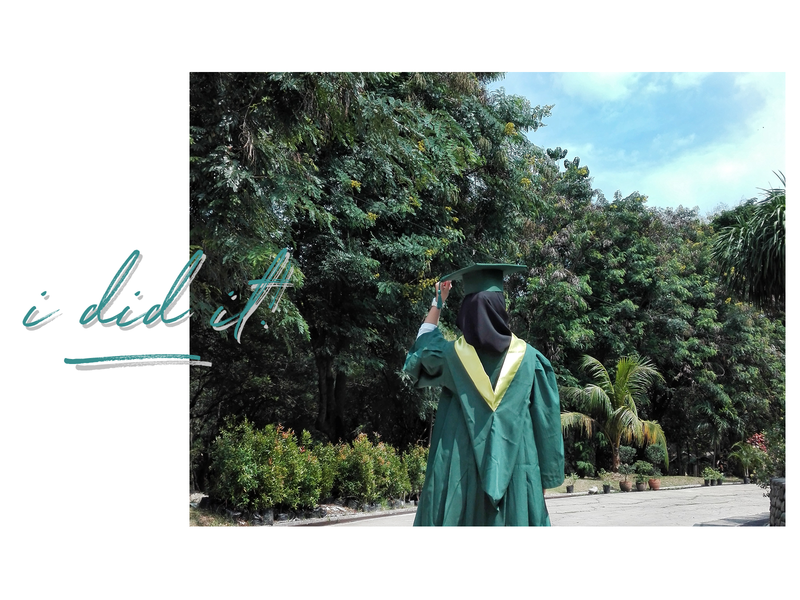 Then, I decided to have my Pre-Grad Photoshoot at a beautiful park here in the city. It was a sudden decision, and worth the effort. 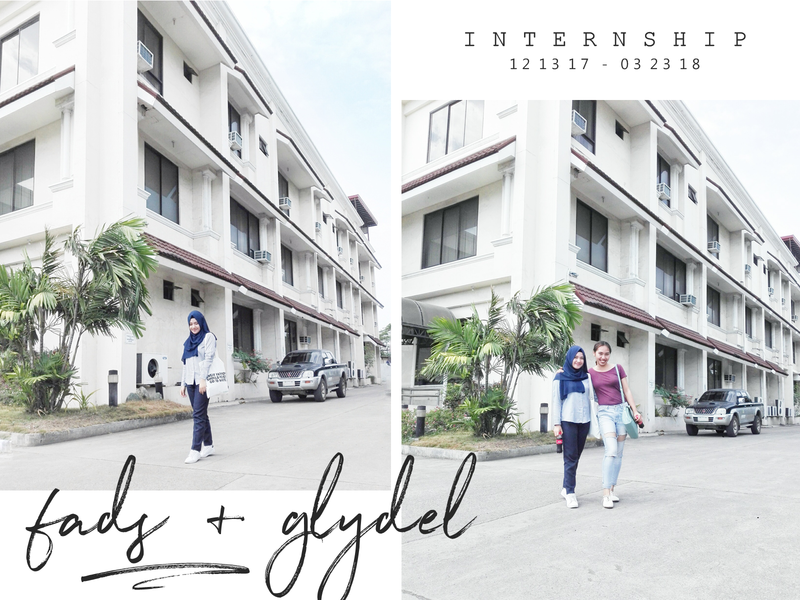 Thank you to one of my best friends, Glydel, who's always down for everything. Speaking of Graduation, I JUST GOT MY DEGREE IN BUSINESS ADMINISTRATION! 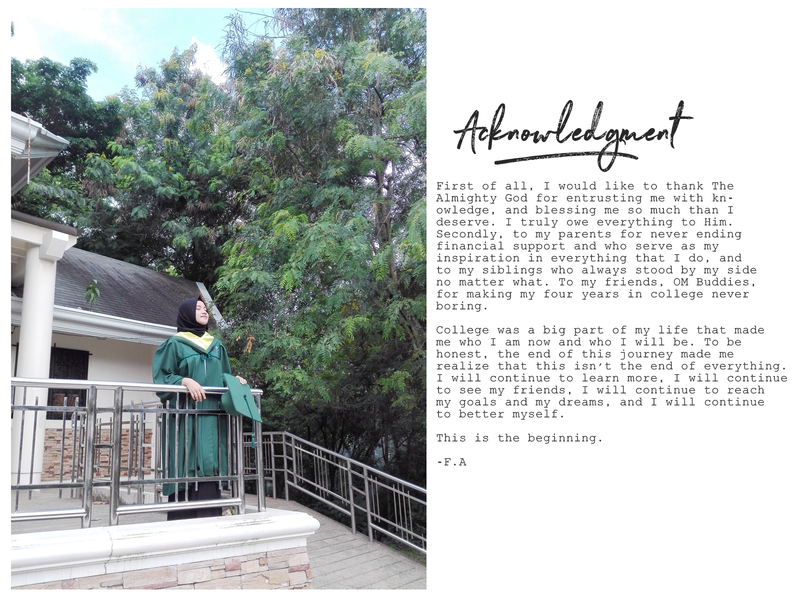 I prepared an acknowledgment because I knew who were there for me during my previous journey. From the bottom of my heart, I'm honestly thankful. If I would be totally honest, I didn't feel any excitement towards my graduation. I've been meditating on this and kept on asking myself why, because to other people this really means a lot and it should mean a lot to me. But it seems like it's not. Then, I came into a conclusion, that maybe I want more. I know it sounds greedy but this is what I feel. 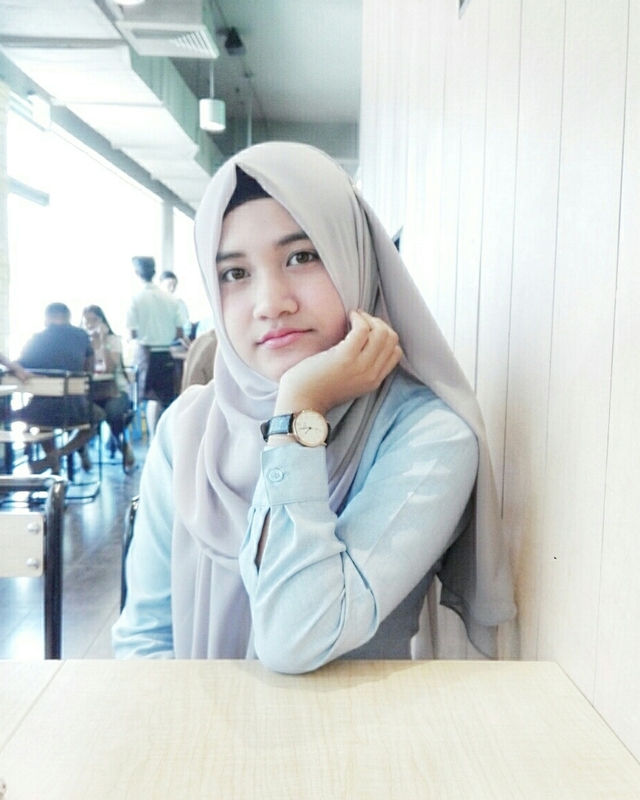 I don't want to end it with a bachelor degree, I want to study more, I want to take up Masters and Doctorate, and I want to build up my dream business. All I know, is that it doesn't stop here. It's just the beginning. Thank you, lovely. It was a great time indeed, it was worth the isolation from blogging and social media. I'm glad I'm back on track though. Finally! Someone agreed on my decision. I'll definitely start looking for the best schools for Masters. Thanks for dropping by, Sneha. Congratulations on your degree! Getting a degree is something that I am dreaming about. Sounds like your life have been great lately! Thank you, dear. You will get one, I'm sure of that! Awww yeah, and I'm very thankful. This is such a positive post I love it. I'm glad you mentioned yoga as I've been wanting to get into it more as of late. Could you recommend some poses or anything for beginners? I'm glad you found it positive. If I would recommend anything about yoga for beginners, it'll probably take hours to write it. Maybe, I'll write a blog post about it. Sounds good? But! One advice I can give you right now, just start. Start with reaching your toes or bending. Your body will thank you in the future. Good luck! This was such a cute little catchup - it seems like you've been so busy! Thanks for sharing and I love al the photos too! I was really busy but I'm glad to be back. Thank you, Heather!